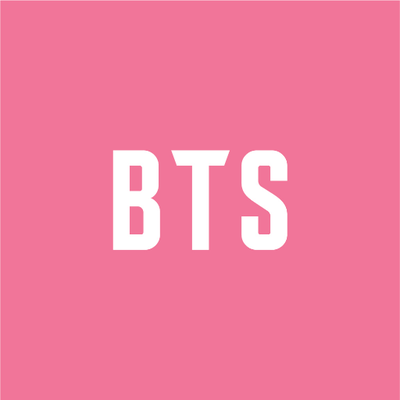 BTS is a music group founded in Seoul, South Korea on June 13, 2013. A lot of people listen to BTS on Spotify: the band has about 10 million followers and a popularity score of 92 out of 100 as of 2018. BTS's Instagram account (@thebangtanboys) has a big following with about 3 million followers. BTS's recent posts to Instagram have gotten around 299,000 likes each. A popularity score of 92 out of 100 and 10 million followers as of 2018 makes BTS one of the most popular groups on Spotify. MAP OF THE SOUL : PERSONA is a popular album by BTS. Notable tracks from this album include Boy With Luv (feat. Halsey), Mikrokosmos, and Make It Right. Boy With Luv (feat. Halsey) is the most popular track from BTS, scoring 88 out of 100 on the popularity scale. Mikrokosmos and Make It Right have popularity scores of 82 and 82, respectively. The Spotify popularity score is on a scale from 0 to 100 and reflects the number of times the song has been played and how recently it has been played.